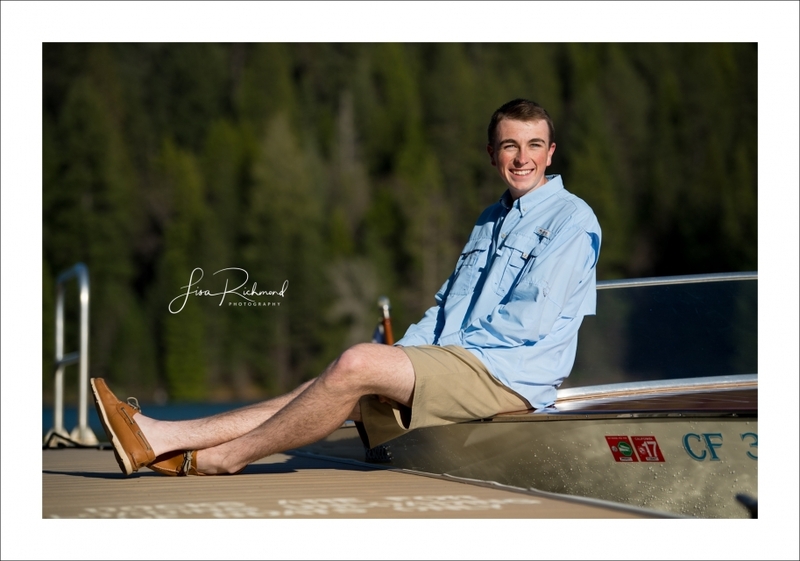 Somehow it doesn’t surprise me that when I posted a few of Jack’s senior photographs to Facebook, they were auto-tagged using Bob(Jack’s dad) in the face recognition. They do look quite a bit alike. Actually, I see alot of Kim(Jack’s mom) in there too, in his eyes. 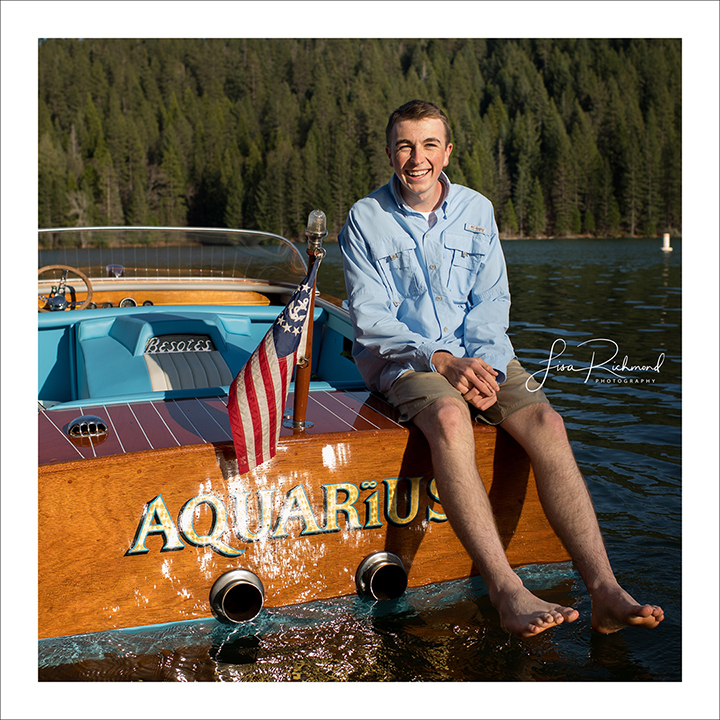 I tell you, what does surprise me is that this 3 month old baby I first met over seventeen years ago when we moved to Pollock Pines, is ready to walk across the El Dorado High School stage donning his royal blue cap and gown, and on his way to Montana State University this fall to study Natural Resources. Ok, the Natural Resources part doesn’t surprise me. What can I say about Jack? If you know Jack, you love Jack. It’s that simple. Great kid. Always positive. Kind. 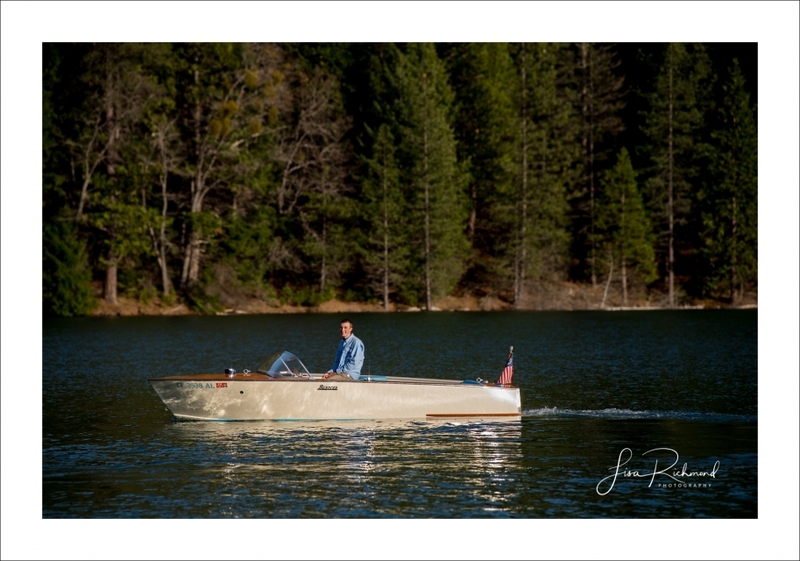 Here are several of my favorites from a wonderful evening on Sly Park Lake with The Aquarius, a classic wooden boat inherited from Jack’s Grandpa George and brought back to life in a father/son project.